Leader in eyelid surgeries, oculofacial expert. 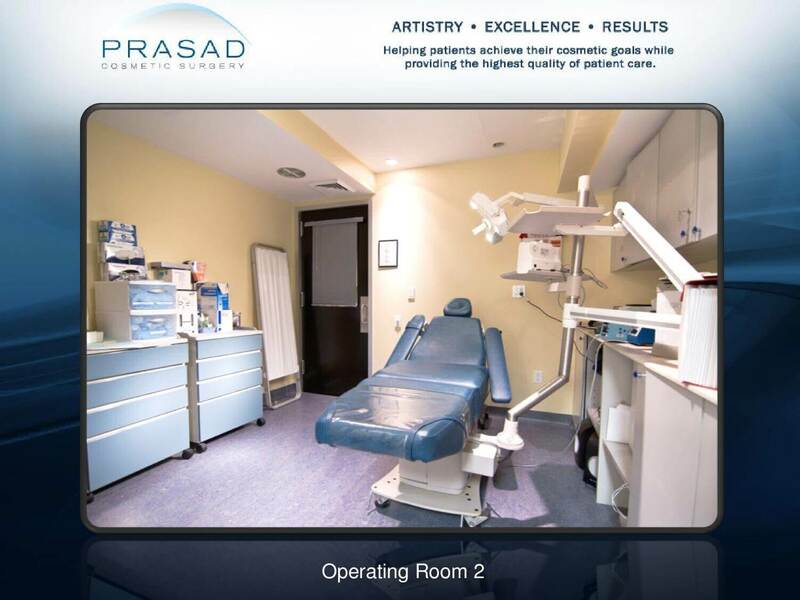 As a leading specialist in practice for 20 years, Dr. Prasad represents a new paradigm in Cosmetic Surgery of the eyes and face. His background includes certification inOphthalmology, Oculofacial Plastic Surgery, and Facial Cosmetic Surgery. A Diplomate of the American Board of Cosmetic Surgery in Facial Cosmetic Surgery, his training and certification far exceeds the board certification requirements of Plastic Surgery in his area of expertise. Dr. Prasad believes that individuals who are well-adjusted and comfortable with themselves have very specific cosmetic goals in mind. In order to achieve these goals, Dr. Prasad encourages a personalized approach to each patient in order to establish a relationship of trust that goes beyond the medical aspect. 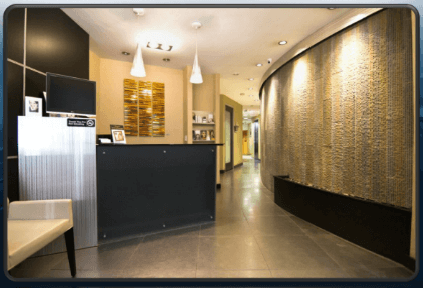 He treats his clients with a realistic attitude about their own youthful preservation. He believes that it is very important to be able to restore and rejuvenate a patient’s image in such a way that they will still retain the unique character of their face and still look like themselves after a procedure. Dr. Prasad’s patients are proud of their eyes looking great, with close friends and family being none the wiser that surgery was ever performed. The marks of great upper eyelid surgery are natural-looking eyes that are bright and vibrant, with no trace of scars, stitches, or too much skin being removed. 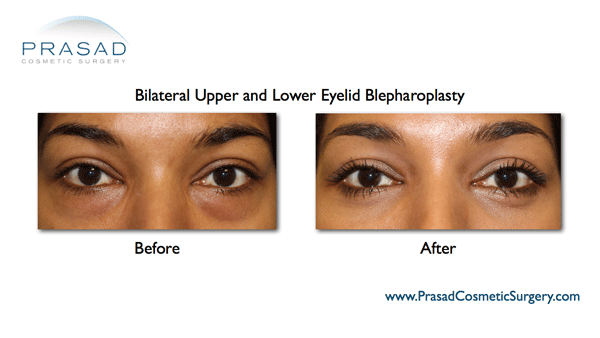 Dr. Prasad’s go-to approach for lower eyelid surgery for puffy under eye bags is transconjunctival blepharoplasty, an approach from the inside of the eyelid so no incisions are visible – it’s a more complex procedure for the surgeon that preserves the delicate anatomy and leaves no trace of surgery. As a leading Oculofacial/Oculoplastic surgeon in New York City, Dr. Prasad’s reputation as an eyelift super-specialist has patients around the world seeking his artistic and natural style for their eyes. 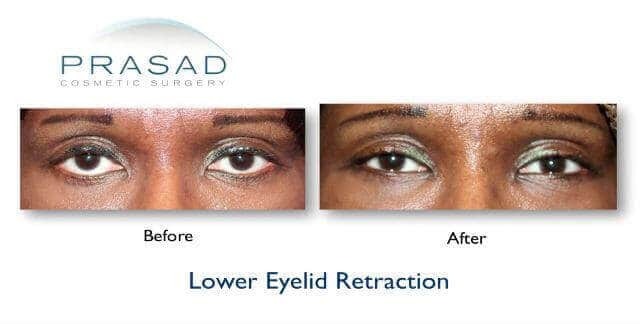 Dr. Prasad performs intricate ptosis correction surgery, a specialty of Oculofacial/Oculoplastic surgeons, for patients coming from around North America and across the globe. Patients dissatisfied with or suffering from complications of eyelid surgery done elsewhere make their way to New York City to have Dr. Prasad revise and repair past cosmetic eyelid surgeries. The eyes communicate so much about yourself. It’s no secret that beauty begins with the eyes. While the eyes convey so much about beauty, health, and expression, they are also a very delicate area. Eyelid skin is the thinnest in the body, and attractiveness of the eyes can be measured in millimeters. Making the eyes look their best requires precision, a defined artistic sense, specialized training, and demonstrable experience. Cosmetic eyelid surgery is a distinct specialty apart from general plastic and cosmetic surgery of the face and body. Board-certified general plastic surgeons and cosmetic surgeons receive training from head to toe, including the eyes. However, this does not mean training extensively in cosmetic eyelid surgery, which is takes precision and knowledge of the thin skin of the eyelids, the anatomy of the eye area, and the mere millimeters that separate natural-looking and disastrous eyelid surgery. Plastic and cosmetic surgeons can specialize in cosmetic eyelid surgery if they focus their practice on the eye area. 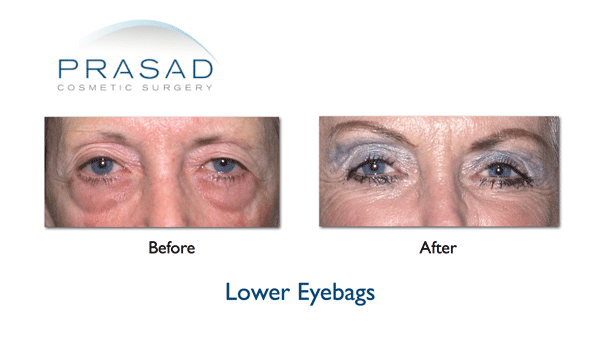 Dr. Prasad’s artistic style to upper and lower eyelid surgery is all about natural appearance. 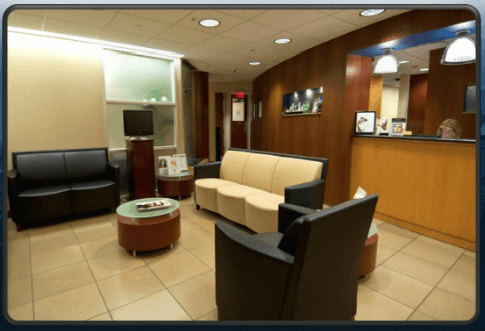 With over two decades as an oculoplastic surgeon, Dr. Prasad has served patients from all over the world in his New York City locations: Manhattan’s Upper East Side, and Garden City, Long Island. 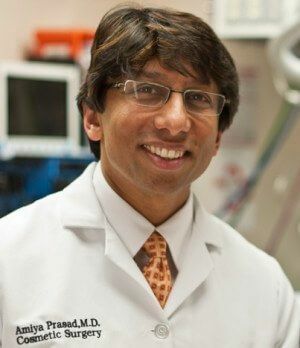 Dr. Prasad is recognized as one of America’s best cosmetic surgeons who specializes in eyelid surgery. 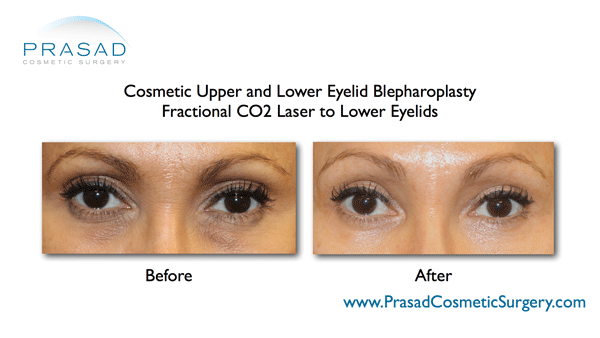 Specialization takes on another level with oculoplastic or oculofacial plastic surgeons, like Dr. Prasad. Oculoplastic/oculofacial surgeons start out as ophthalmologists (eye surgeons), who then undergo Fellowship training specifically in eyelid cosmetic and reconstructive surgery. Oculoplastic surgeons like Dr. Prasad exclusively perform more advanced eyelid operations like ptosis correction and treatment of thyroid eye/Graves’ disease. From early in his career, Dr. Prasad established methods of approaching ethnic anatomical characteristics in eyelid surgery. He is well known among the Tri-State and global Asian community for his results in Asian double eyelid surgery. 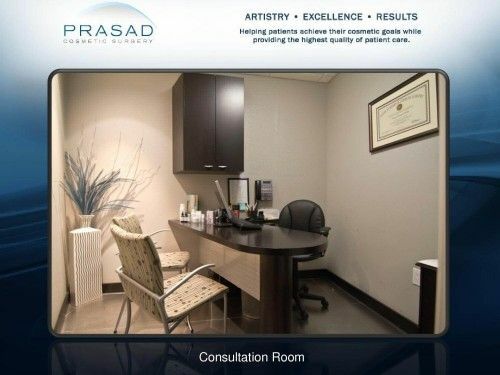 Dr. Prasad is known to treat different skin types with custom approaches for those of African, Latin, Indian and Mediterranean descent. The desire to make eyes even more beautiful appeals to a broad scope of society.Dr. 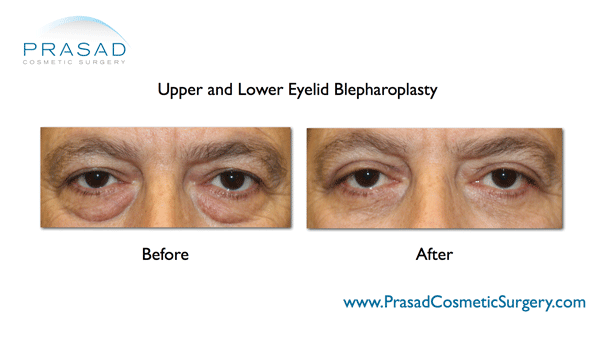 Prasad envisioned early on that eyelid surgery should be performed without minimal impact on people’s busy lives. He exclusively uses local anesthesia with his patented LITE™ IV sedation so patients are conscious and relaxed during eyelid procedures. Local anesthesia allows his patients to get back to their daily routine within a week of surgery. Eyelid ptosis is due to an improper muscle function or a weakened muscle that causes the eyelid to droop. Surgical correction of the muscle that raises the eyelid is the exclusive domain of oculofacial/oculoplastic surgeons like Dr. Prasad. Having this surgery attempted by a cosmetic surgeon can lead to unnecessary eyelid skin removal which won’t correct the problem, and can lead to other problems like eyelids not being able to close fully.